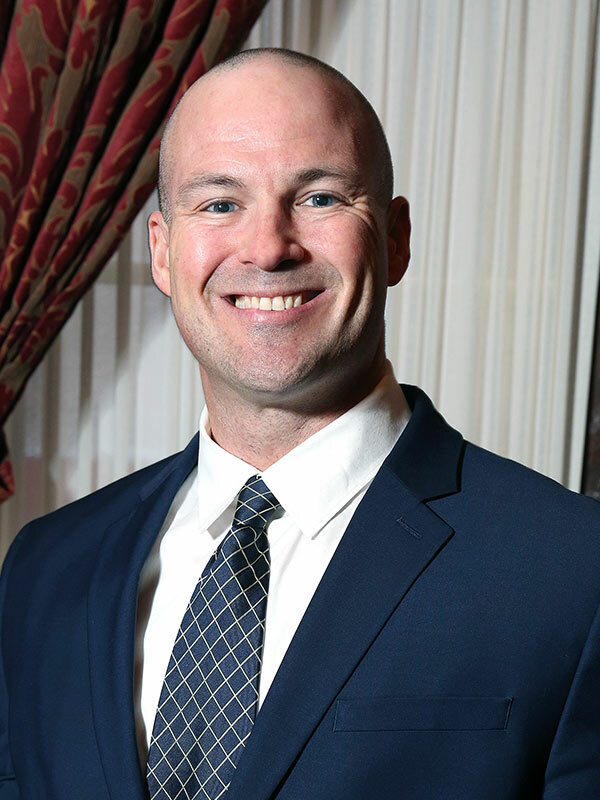 Eric Cushing is the recently named Executive Director of the Philadelphia Police Foundation. He is the first Executive Director in the 20 year history of the Foundation. He has 18 years of experience with nonprofit organizations in the areas of marketing, development, major gifts, communications and special events. Cushing most recently spent 10 years at Special Olympics Pennsylvania (SOPA) where he served as the Vice President for Marketing and Development from January 2009-January 2019. He was responsible for overhauling the organization’s fundraising structure (prior to his arrival, the organization was extremely dependent on telemarketing which was not a sustainable revenue stream) through the establishment of numerous strategic fundraising events, new corporate partnerships, increased Foundation support and major gifts development centered around key hubs like Pittsburgh, Philadelphia and State College. During his time as VP, SOPA grew from $3.5 million in annual revenue to nearly $6.5 million. Prior to Special Olympics PA, Cushing was the Senior Director of Communications and Development for the Police Athletic League of Philadelphia. During his eight years at PAL, Cushing also served as Public Relations Coordinator and Director of Development. Cushing began his career as an editorial assistant and freelance sports writer for the Philadelphia Inquirer from 1999-2001 when the newspaper maintained a bureau in West Chester, PA, for its Chester County edition. Cushing earned a BS in Business Administration from Elizabethtown College, Elizabethtown, PA, in 1998. He received his MBA from Loyola College, Baltimore, MD, in 1999. He resides in Exton, PA with his wife Netsanet and two boys Noah and Zak (ages 9 and 8). He is an avid Philadelphia sports fan and loves staying active by participating in a men’s basketball league and also swimming, running and weight training.